Anat Baron was born in Israel in 1953. Following her service in the Israel Defense Forces, she earned a law degree from Tel Aviv University in 1977. From 1976 to 1979, she did her internship at the Office of the General (Legal) Counsel to the Ministry of Defense, and later in a private law firm. In 1979, she was admitted to the Israel Bar and entered into private practice. 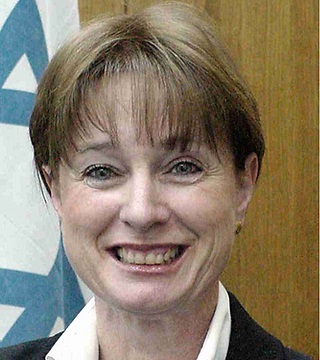 In February 1991 Justice Baron was appointed Judge of the Tel Aviv Magistrates Court, and in July 2002 she was appointed Judge of the Tel Aviv District Court, specializing in civil law. In January 2015 Judge Baron was appointed Justice of the Supreme Court of Israel.